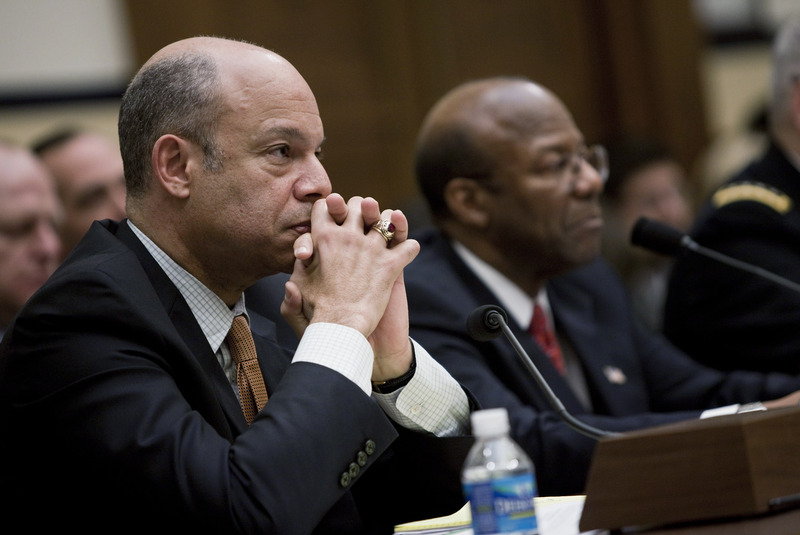 On Friday afternoon, President Barack Obama nominated Jeh Johnson to be the next Secretary of Homeland Security. Johnson (whose first named is pronounced "Jay") served as general counsel of the Defense Department over Obama's first term. He's set to replace Janet Napolitano, who held the now-vacant post in Obama's first term. She left in July to become head of the struggling University of California system. The New York Times reports that Johnson actually has little experience with some of the areas that fall under Homeland Security's purview, like immigration and border security. But his status as a longtime trusted adviser of the president outweighs that: he helped shape Obama's counterterrorism policies and worked with the president to reevaluate the previous administration's policies in that area. He reportedly was also instrumental in the repeal of the Don't Ask, Don't Tell policy that barred openly gay and lesbian service members, and was part of deciding the U.S.'s targeted killing and drone policies. Johnson was one of the officials who signed off on the controversial targeted killing of U.S. citizen and radical cleric Anwar al-Awlaki in 2011. Awlaki was a member of al-Qaeda and resided in Yemen at the time of his death, but the killing opened new questions about who can be targeted with the drone program. "The president is selecting Johnson because he is one the most highly qualified and respected national security leaders," said a senior administration official told the Washington Post. "During his tenure at the Department of Defense, he was known for his sound judgment and counsel." According to the official, Johnson was "responsible for the prior legal review and approval of every military operation approved by the president and secretary of defense" during the president's first term. Indeed, his rhetoric on the war on terror and the shape it must take in the future parallel's Obama's own. Johnson will have to be confirmed by the United States Senate.